This is a perennial favourite around these parts. I have nary a bad word to say about Softcell, the pervy duo were high priests of the sleazy synth and that is no bad thing. They produced weird hit after weird hit in the 80s, pushing the boundaries of what was acceptable for the charts. 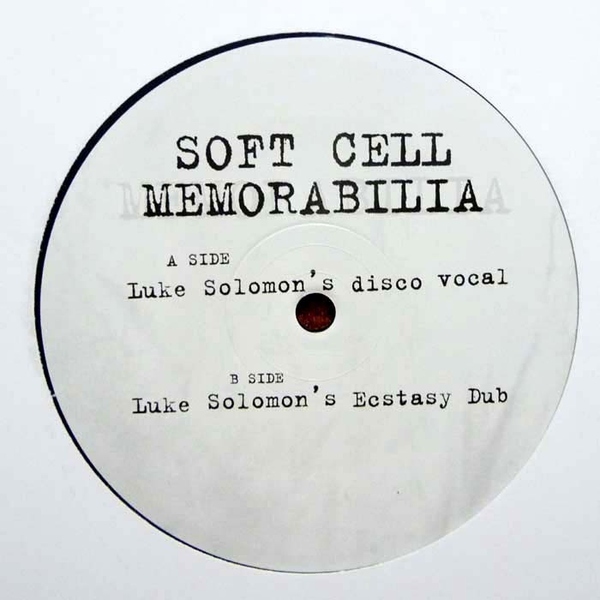 As well as their fine back catalogue of smutty pop they also turned out a blinding slice of proto techno in the slinky form of Memorabilia. A dark club anthem fuelled by poppers and ecstasy for the most murky crowds. Henrik Schwarz is a recurring name around these parts. His jazz and classical influenced strain of techno/house manages to be minimal and also sublime, generally augmenting the usual head nodding beats with some beautiful melodies. Lush strings, far removed from the generic ‘anthemic dancefloor violins’, are a frequent feature, along with his love of the blue notes and jazz and ethnic tones. His latest project, Duo, a collaborative Lp with pioneering jazz keyboardist Bugge Wesseltoft was released this week on Mulemuziq and Wesseltoft’s own imprint, Jazzland records. Since the mid nineties Wesseltoft has been a big player in the modern Jazz world, contributing the magnificent ‘New Conception of Jazz’ in 1997. This record sat perfectly between the late night atmospherics of the idm movement of the time and the more traditional feel of a jazz record. It’s combination of electronics and programming with the organic tones of double bass and brass took it one step further than the borrowed jazz motifs in the trip hop movement. It is clear that this techno loving jazz pianist and the jazz loving techno producer have clear areas of overlap. Duo comprises of 8 tracks of varying tone and mood, ranging from the ambient and cinematic to the deep and urgent techno numbers. At times the piano is reminiscent of a laid back Keith Jarret, but set on top of skittering percussion and resonating bass. The appropriately named album opener ‘First Track’ evolves from smooth beginnings into an electronic crescendo, industrial sounds and weird electronics changing the mood of the track into something much more intense. Amongst the other tracks there’s a beautiful reinterpretation of Schwarz’s ‘Leave My Head Alone Brain’, the more refined and subtle percussion giving the piano greater room to breathe. The single from the collection ‘Kammermusik’ is a sublime piece of music. 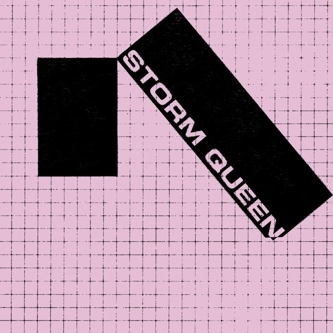 The quality of the record as a whole is excellent, but it’s on this track that the strengths of both collaborators are best combined and distilled into a gorgeous piece of electronic music. This album will appeal to fans of ambient techno, and the more laid back work of the Scando disco crew, but also to anyone who can appreciate true musicianship, something which is missing from too many current records. It is available at Piccadilly now. Here’s a corker from last year from french producer Gesaffelstein (bless you!) on Tiga’s label Turbo. 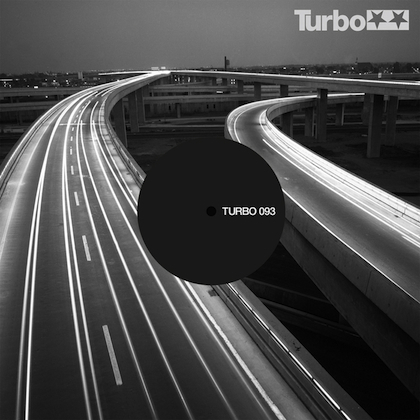 For the past decade Turbo has been a home to some of the highpoints of the electroklash, electro and techno movements, albeit with some missteps along the way. When you listen to this bristling moody take on modern teutonic techno, you’ll be amazed that he’s not in fact German. The track is driving and moody and ends up coming across like a hyper charged version of a Carpenter soundtrack. back in the day, before minimal went commercial and make the klick ‘n’ cuts a pastime of many newbies with not a drop of musical knowledge, either popular or classical, there were people doing the same thing a hundred times better and getting no kudos for it, except by the connoisseurs who frequented the record shop often enough to get some copies of highly limited 12″s that were normally in the hands of a few dj’s who got well rich while playing them. 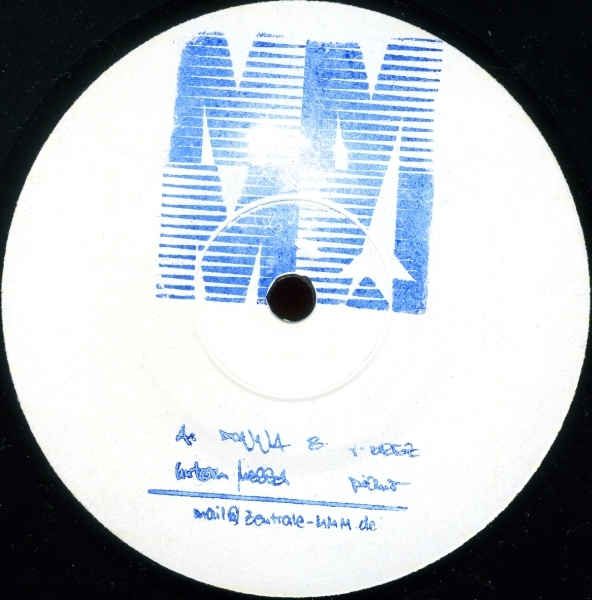 nowadays, there are not many electronic music records that manage to keep so underground as almost two decades ago. the internet revolutionized everything and it has had a brutal effect on how music is distributed, sold and promoted. physicality has given way to virtuality. and as trade off, everyone can make music, either good or bad. At the same time because everybody can sell their own music, we are bombarded by mediocrity constantly and discerning the masterful from the amateur takes loads of time and effort. Now, you do not get rich as a DJ because everybody can be one thanks to the copious amounts of software out there). Not everything is bad though. Actually, I like this ethos of sharing and getting to know music that would have easily gone unnoticed. This re-edit mania of the last five years, chopping, extending, deleting, and throwing effects that enhance rather than destroy the original itself. Everything is fragmented and deterritorialized. there is no Berlin or London sound. and if you want to be updated, you need to check numerous sources, each one being a niche for some genre, label or kind of artists. There are no magazines anymore, not a centralized place where you can go and get your weekly fix. Instead you need to be hooked to the screen day after day. It is a real pain but there you go. So that’s my view on the changes of the last two decades concerning dance music. And what all this has to do with this couple erik & fiedel you would say… Not much except that it just came to my mind how venerated and desired was this vinyl when it came out and how guarded and protective were the dj’s that had it. not wanting to share it with the plebeians. And how that game is well over. So here you have this classic electro/techno weapon of dancefloor destruction. Surprisingly, now everyone is selling their copy so grab one well cheap on discogs. a true hands in the air affair with constant bubbles of acidic explosions and harsh drums to drive your levels of euphoria to unknown heights at that house party or warehouse rave at 5 a.m.
just a warning note if you happen to be the dj. the last minute and a half of this monster is just not usable unless you want to empty your dancefloor! get it, enjoy it, share it, love it. just here at 320kbps as it is the norm at the discofutura towers. At last the English version (and paperback, synonym of affordability) is hitting some specialized online shops like the innnervisions one. It seems this book has something to unveil regarding the reasons why Berlin became the centre of the techno scene, and pill popping raves with meccas like Berghain becoming weekend temples for hordes of youths from many points in the world. Almost everyone in the world knows someone who has flown to the German capital in recent years and proudly returned with bizarre stories of previously unimagined highs at endless techno parties at Berghain, Watergate or Tresor. All these stories contain a grain of truth. But many questions remain unanswered: Why is it that thousands of clubbing tourists land at Berlin Schönefeld airport every weekend? Why have clubs like Berghain become the stuff of legend the world over? Why have some of the best-known producers and techno DJs like Richie Hawtin and DJ Hell moved with their labels to this city? These are the kind of questions explored in Lost and Sound by Tobias Rapp, a German music journalist who has been living, working and partying in Berlin since the beginning of the nineties. He has spoken with DJs, clubbers, label bosses, hostel managers and urban planners; he has looked and listened carefully; and most important of all, he has been part of the dance floor himself. 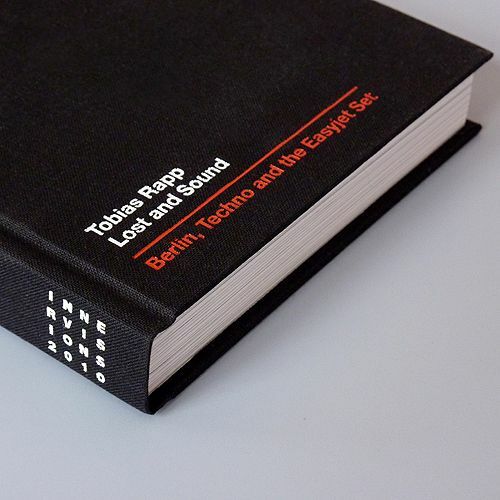 Following its publication in Germany in February 2009, Lost and Sound made an impact not seen from a book about popular music for a long time. Originally published by the renowned Suhrkamp Verlag, which also manages the works of Brecht, Adorno and Benjamin, the book almost single-handedly brought techno back into the eyes of the German media. Suddenly everyone wanted to get on board again. In the spring and summer of 2009 all the German daily and weekly papers carried reports on the Berlin party scene. It was around this time that Rapp switched employers. Germany’s best-selling news magazine Der Spiegel appointed him as its new pop music editor a few months ago. As far as music journalism in Germany is concerned, there are few higher rungs on the ladder. Lost and Sound was simply crying out to be translated into English. Aside from the fact that English is the lingua franca of techno culture, the majority of the people that this book is about – producers, DJs, tourists – hardly speak German. But these are the people responsible for the altogether more pleasant associations Berlin now triggers – after ‘Hitler’s city’ and ‘the walled city’ comes ‘the party city’. It is these people who cultivate Berlin’s spirit of excess, along with the other groups which make up the Berlin clubbing demographic: the gay community, the East Germans (known as ‘Ossis’) and the offspring of middle-class West Germans. It is they who roam Berlin’s new club mile, from Schlesisches Tor to Alexanderplatz, turning night into day and day back into night. And it is they who have prompted some local journalists to speak of Berlin as a kind of a metropolitan Ibiza, a party Mecca on constant overdrive on the banks of the Spree. But Ibiza is a wholly inappropriate point of reference. As Rapp shows in Lost and Sound, the mechanisms of commercialisation and displacement which have long-since turned the Spanish island into a tourist nightmare have made little mark on Berlin. Fortunately, it has retained an indomitable spirit of creative cooperation and coexistence. The city still has great pulling power. Anyone who reads Lost and Sound will feel the same compulsion to hop on a plane and join Berlin – as Rapp did – for a week of raving.